SECOND ANNUAL SPRING DINNER & AUCTION! Against all odds, our little Arts Center in the woods offers a wealth of community arts and education programs that enliven the spirit and enrich the lives for young and old alike. Last year’s benefit dinner and auction was one of the highlights of our season! Join us this year for a three-course dinner, wine and a lively auction of goods and services with our special guest auctioneer, State Representative William “Smitty” Pignatelli. 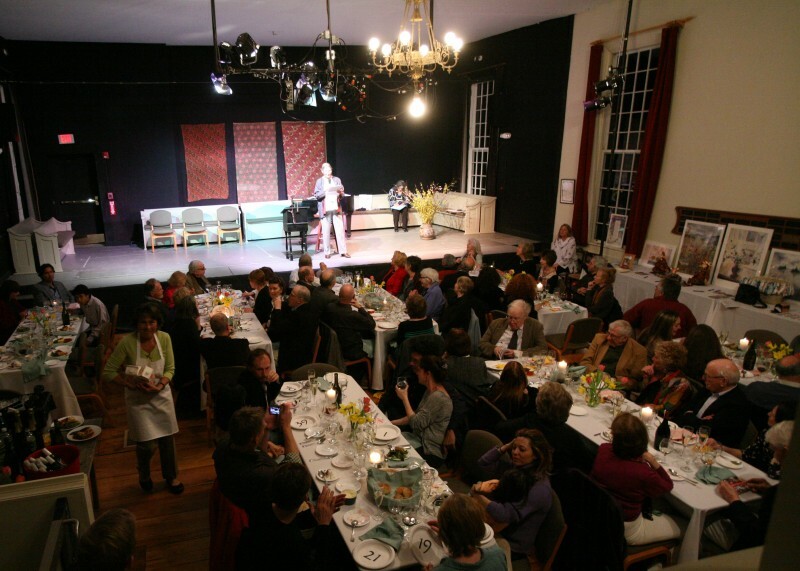 Support the Arts Center by bidding on homemade desserts, daffodils planted in your yard and dining gift certificates. Join in the fun!